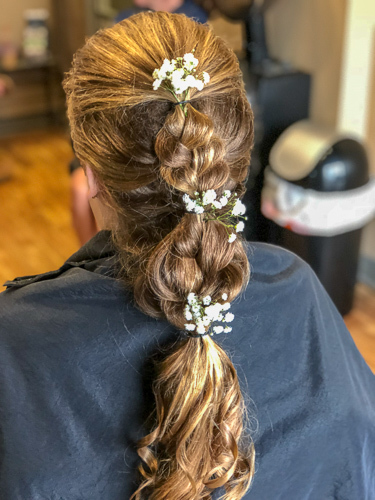 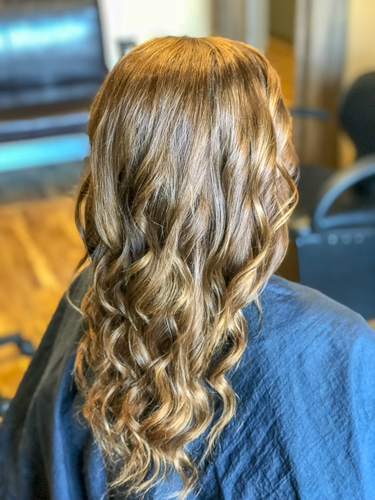 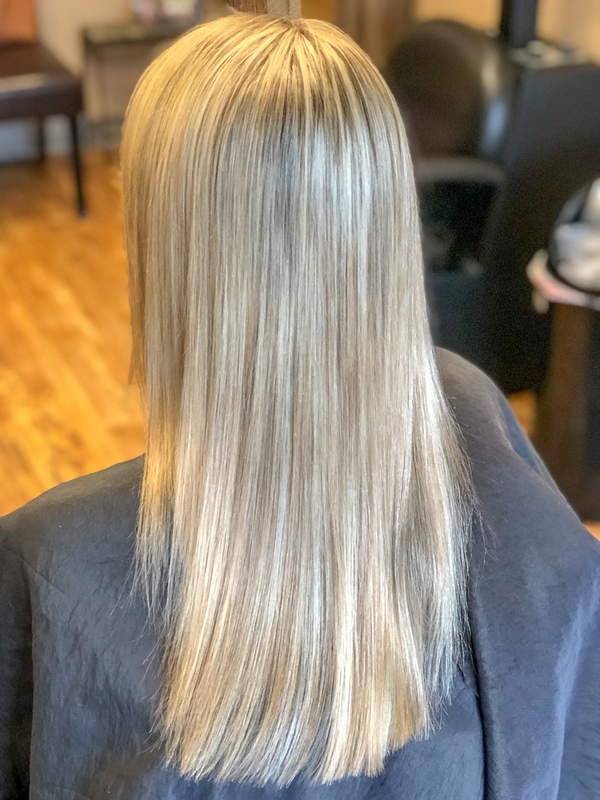 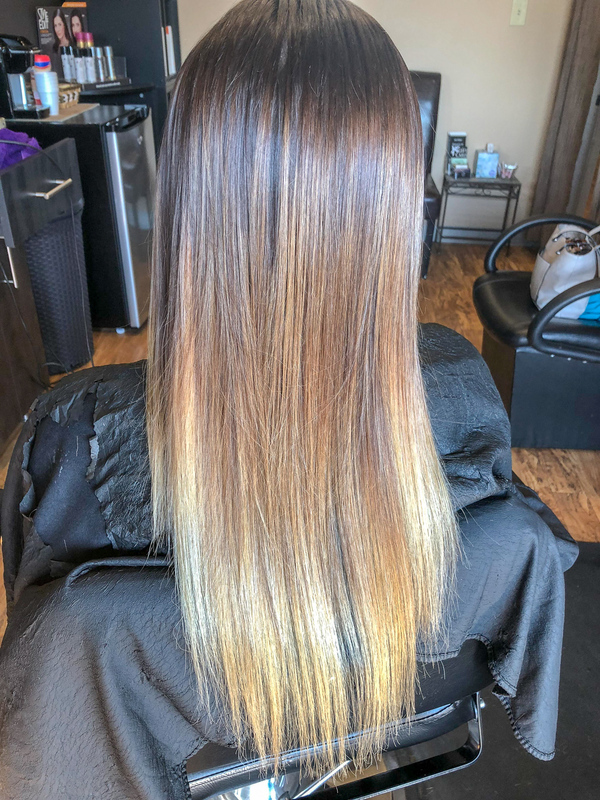 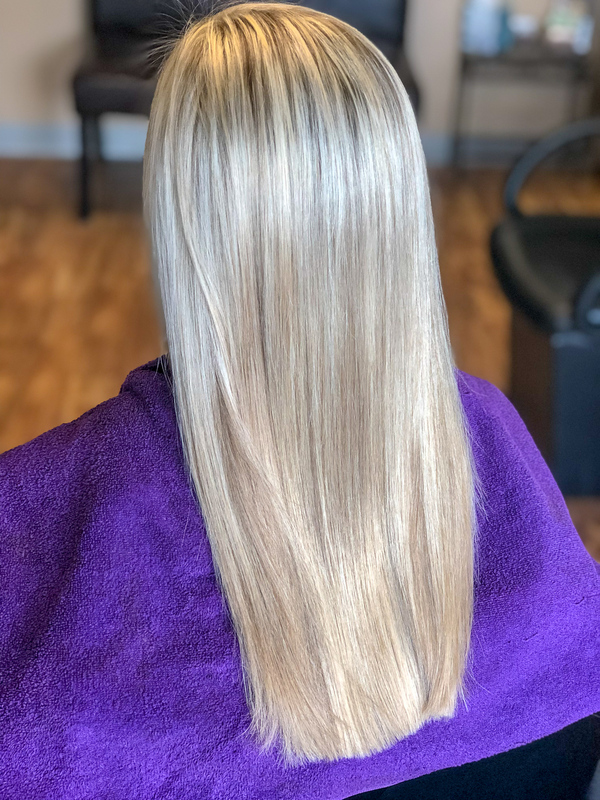 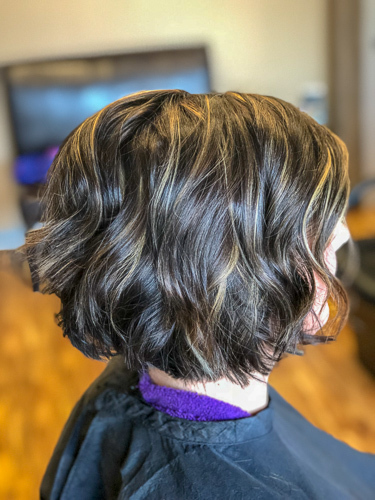 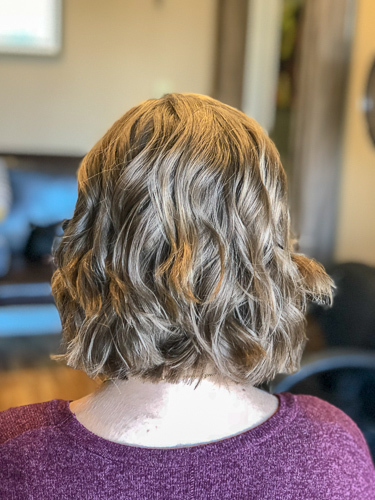 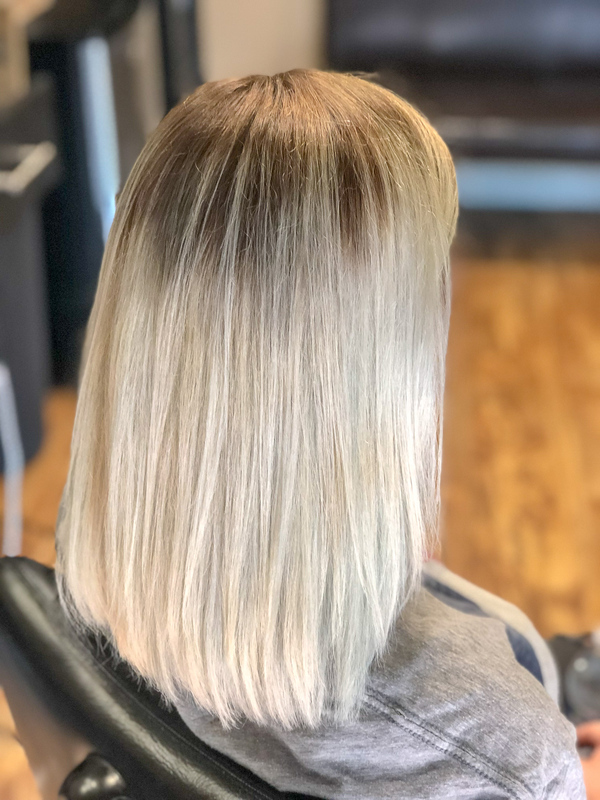 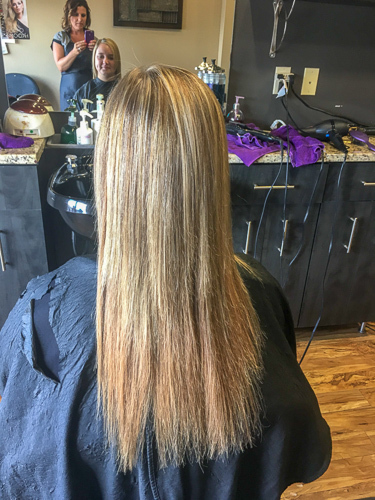 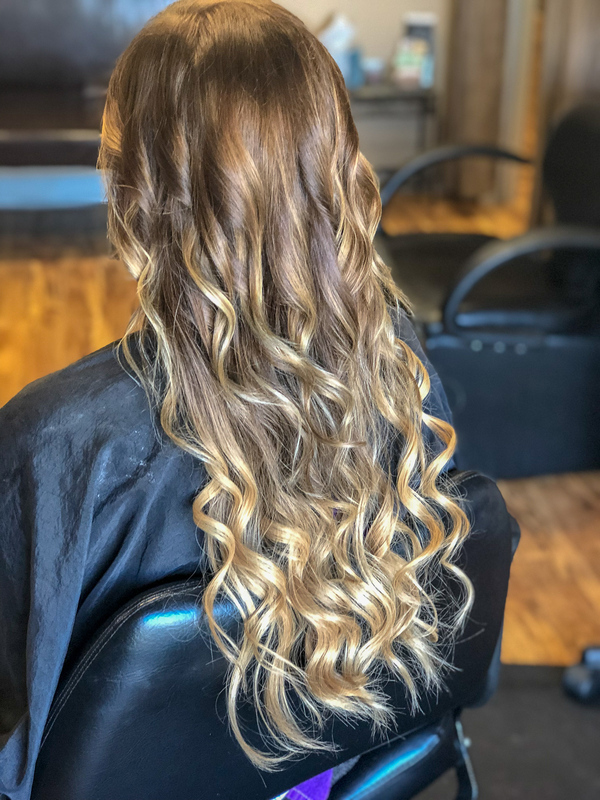 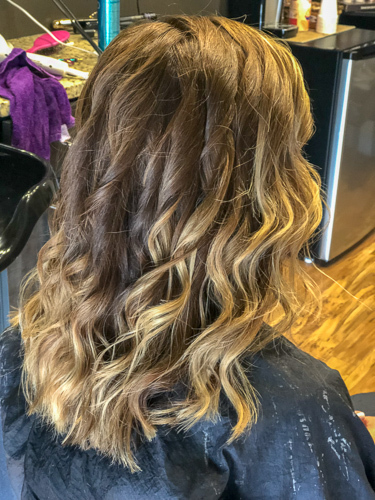 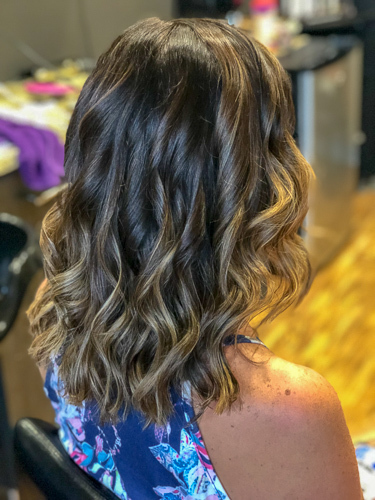 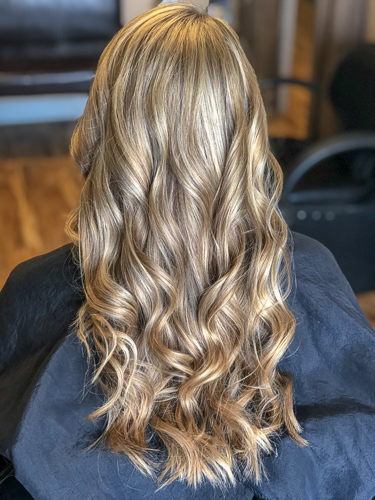 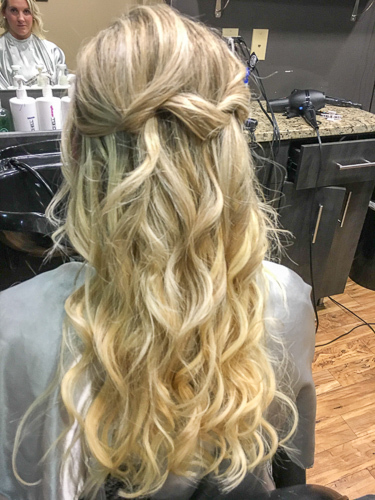 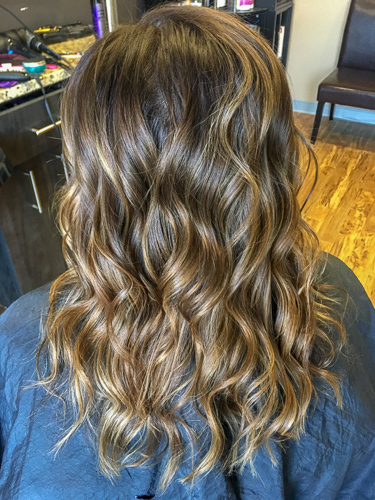 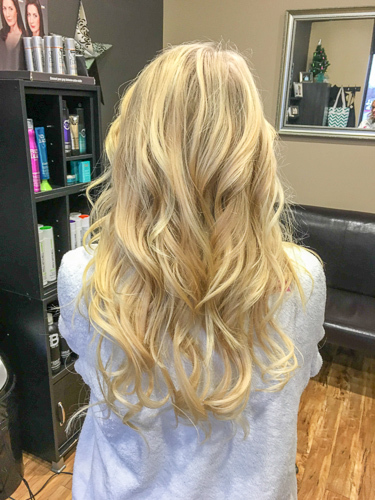 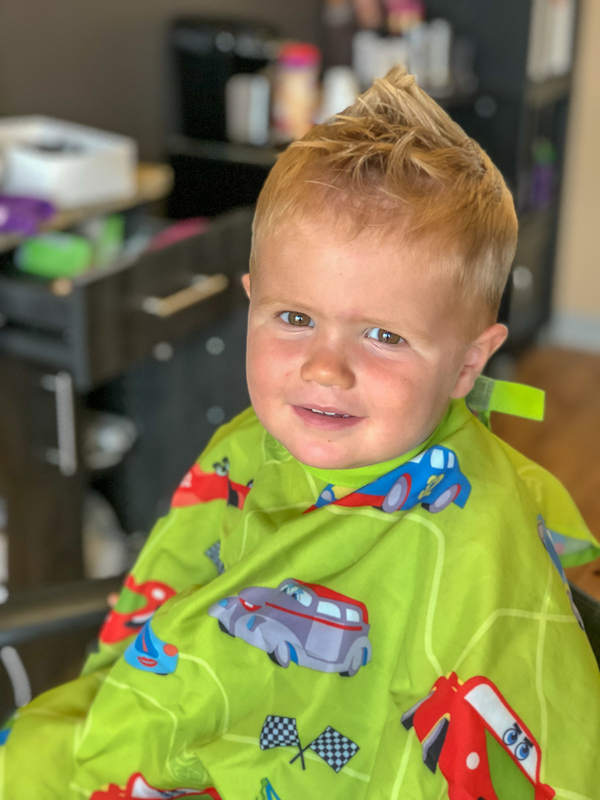 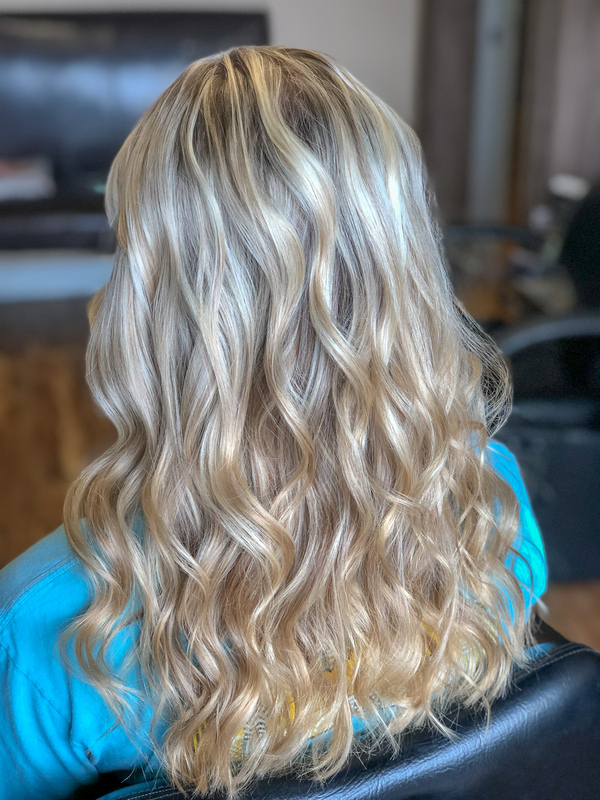 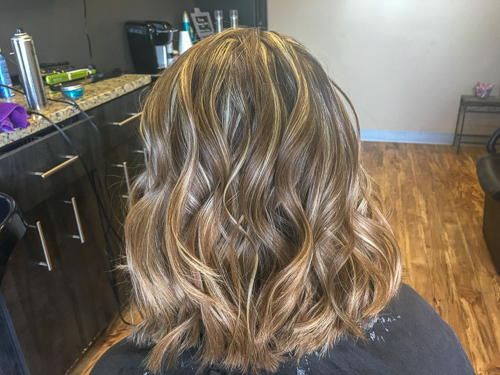 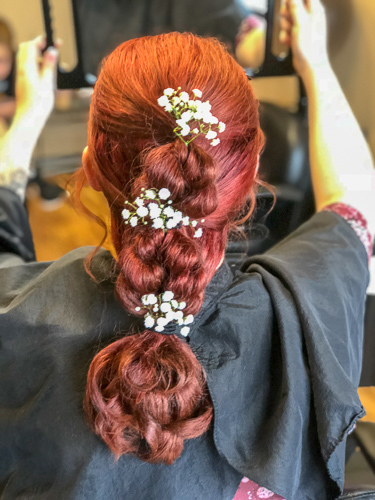 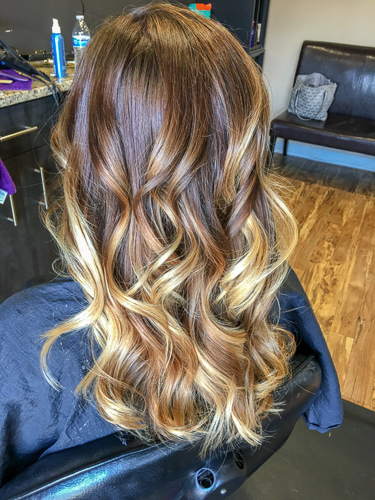 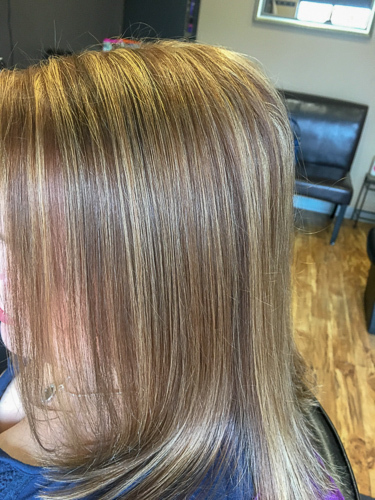 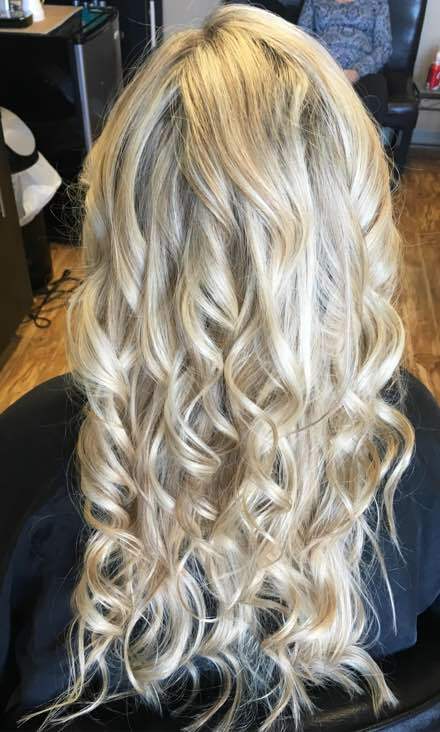 I specialize in providing quality services you would expect from a big salon, but in a personal and serene environment at an exceptional value. 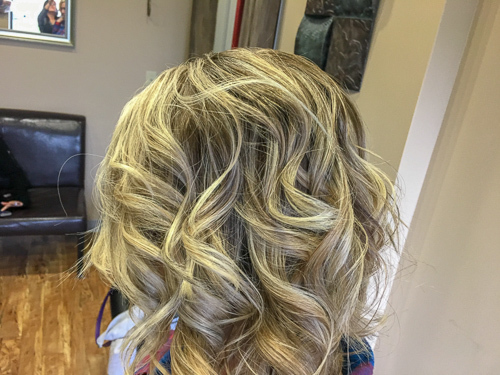 My talent is here to bring you beauty solutions through my expert hair styling, color techniques and more. The essentials for caring for your fresh and beautiful look every day. 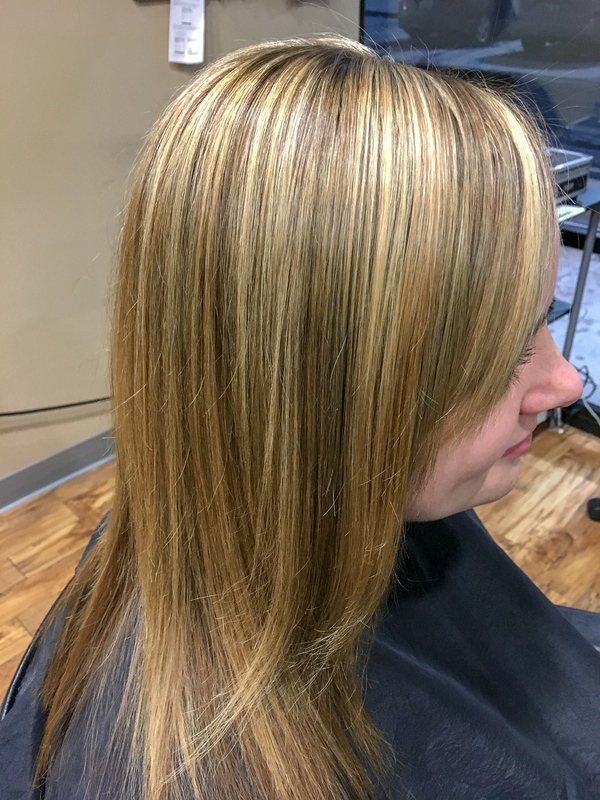 Getting a trim and touch up your color is a must. 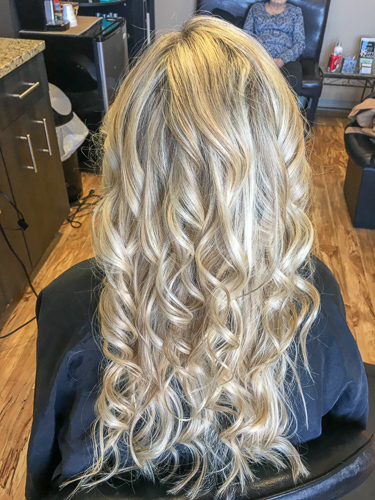 Keep your skin looking young and gorgeous with your wax service. 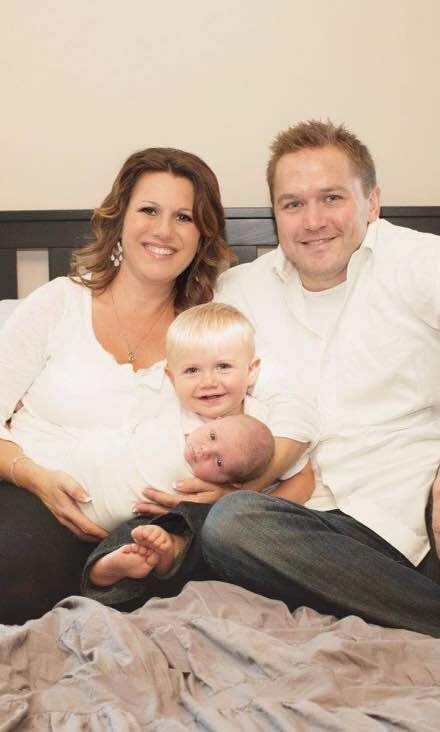 You'll feel better you did. 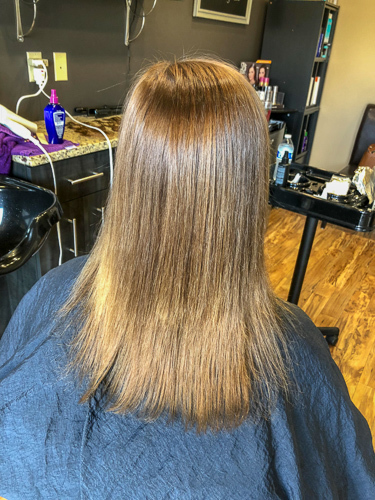 Keratin is the key structural material making up hair, nails, horns, claws, hooves, and the outer layer of human skin. Treat yourself to a new wave and new style or freshen up that faded perm. Catch on to the hottest trend and get that long beautiful hair you've always wanted. 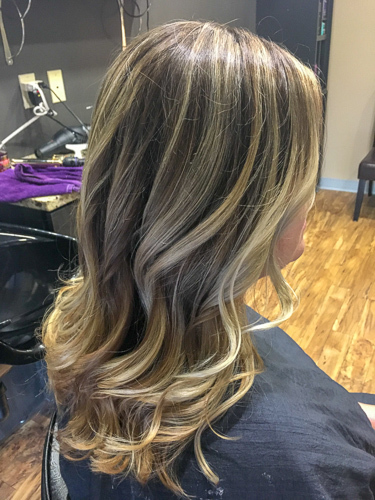 Great for those who want longer lengths or just want a thicker look. 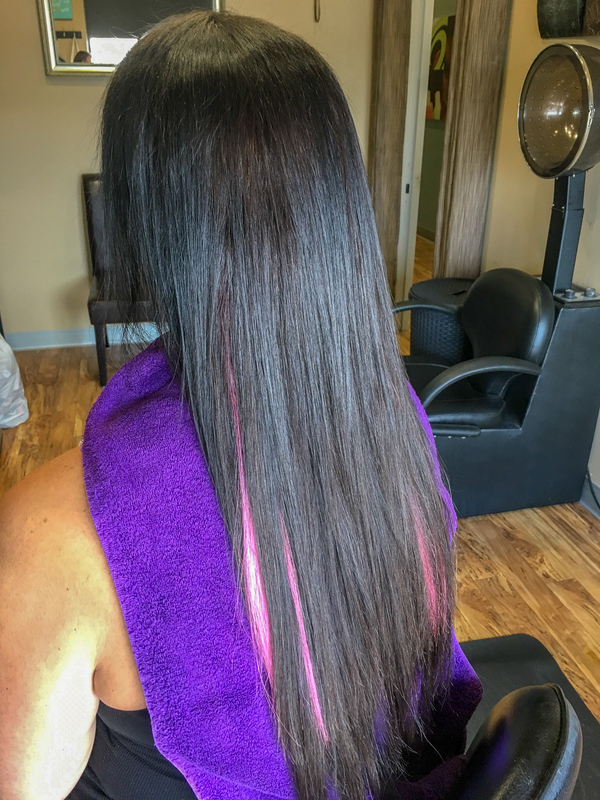 Offering Hot Head Tape in Extensions. 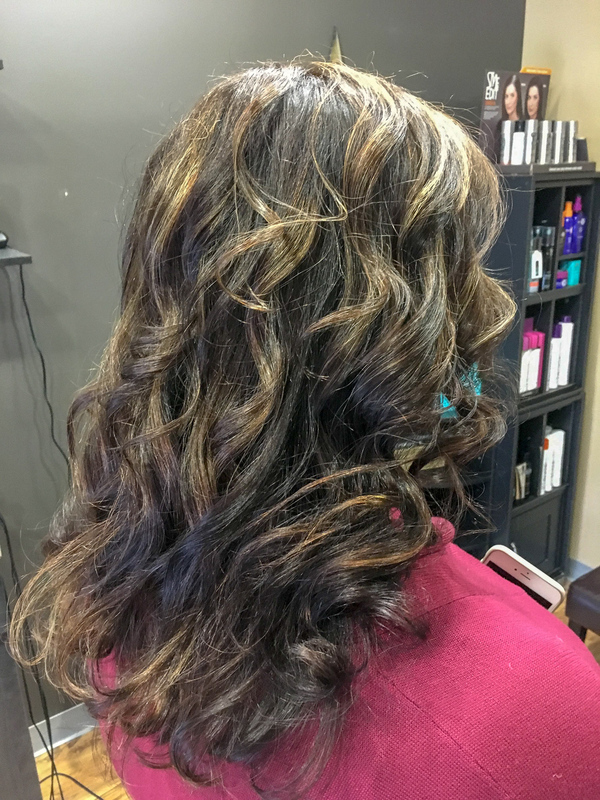 Come in many lengths, textures, and colors giving a natural look. 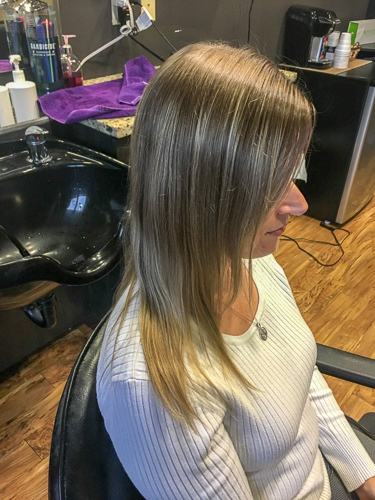 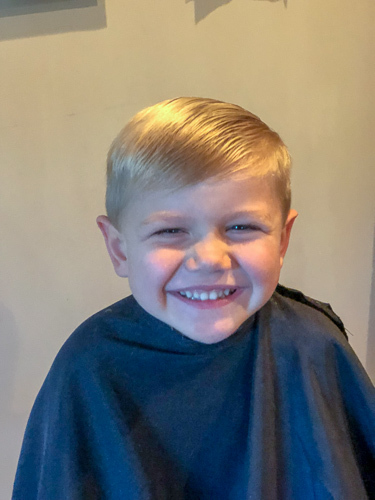 Price varies depending on amount of hair and length. 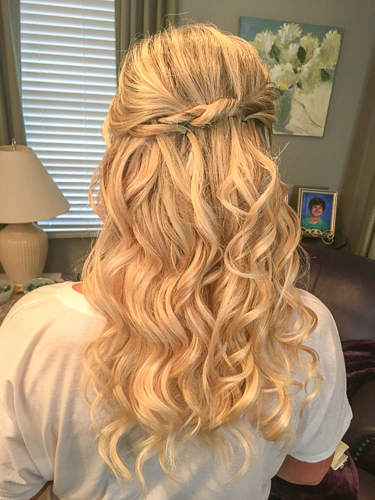 Deposit is due at consult to order and balance can be paid upon application. Includes Bride, Three Bridesmaids, Flower Girl, Mother of the Bride. 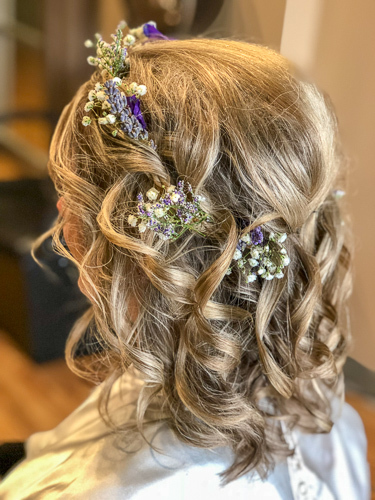 Additional attendants $35 each. Party Updo, Glitter, Nails Polished, and a Treat Bag for Birthday girl and three guests. 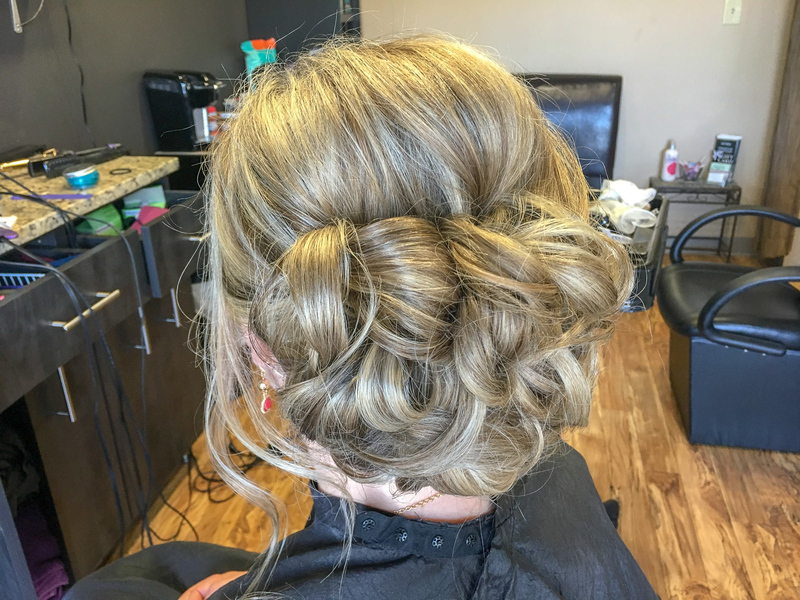 Additional guest $20 each.